Airs in the U.S. and the U.K.
Rachel takes her experience in rock radio and her love for Hair Metal and Melodic Rock into her weekly rock project, Rachel’s Rock Refuge. 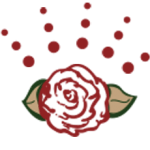 Fusing these genres of rock, along with Rachel’s flair for storytelling and wit, Rachel's Rock Refuge incorporates a 2-hour rock journey into the past, present and future that includes killer rock interviews with some of the biggest names in Rock and Hair Metal. Rachel's interview style has won her many accolades over the years. Click here to listen to Rachel's latest show! Visit her show page right here! The Female Voice Talent for Your Next Project! 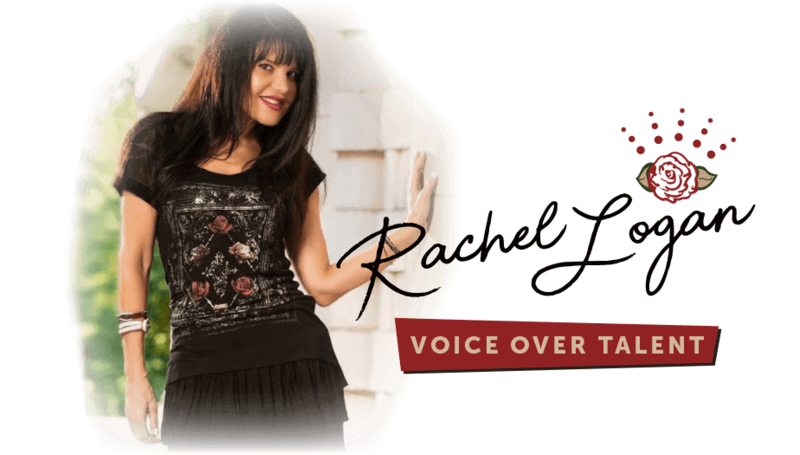 These are just some of the genres that encompass Rachel’s versatility as a voice talent. When faced with the task of finding just the right voice for your project, you’re also tasked with selecting the talent with the experience, professionalism, and ability to serve your company or corporation with excellence. With fast turnaround time incorporating the correct feel, and utilizing her well-honed interpersonal skills to relate to and understand your specific needs, Rachel is the go-to talent you’re looking for. 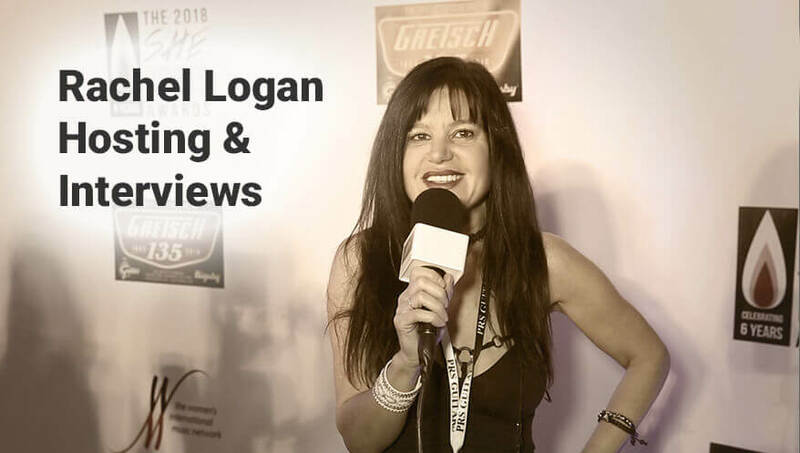 In a nutshell, Rachel Logan delivers winning RESULTS! Pandora Jewelry found just the right fit when they chose Rachel is their voice for TV and radio throughout North America. Marriott International utilized Rachel’s talents for their training videos. Kauai Visitor Channel KVIC TV has turned to Rachel's voice frequently for their videos on what to see and do in Kauai, HI. © Rachel Logan Voice Over Talent. All rights reserved.